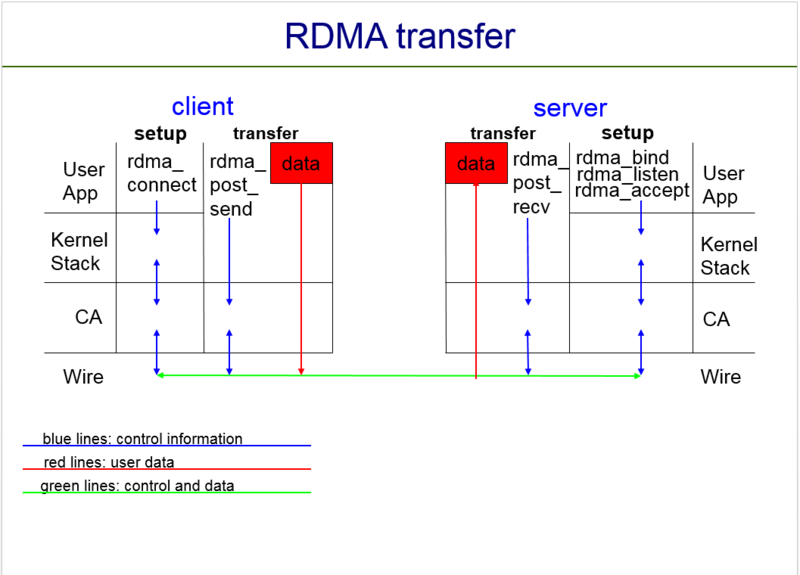 The RDMA Application Development course trains participants on how RDMA operations work at the user level. 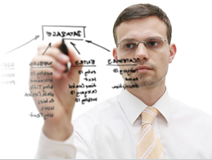 The course is focused on Reliable Connections (RC) and Unreliable Datagrams (UD) in user space. It consists of a series of applications designed to systematically show how to write applications that use RDMA Read, Write and Send operations. 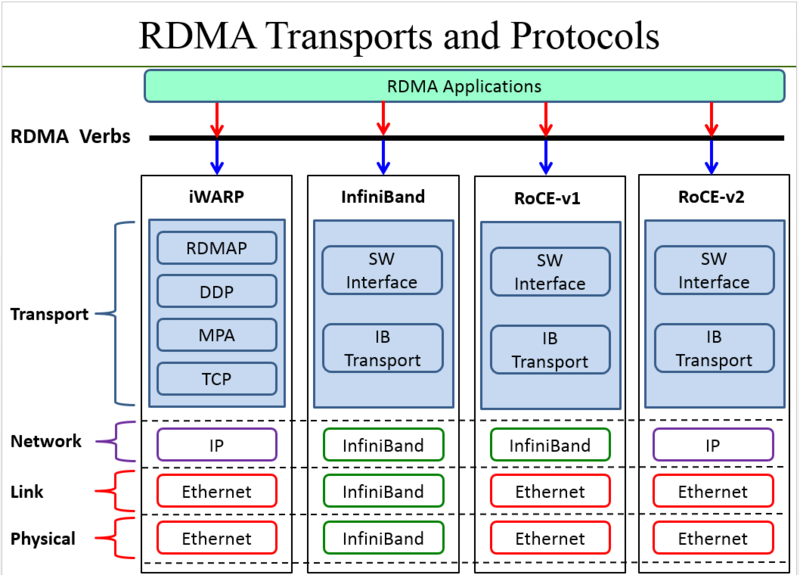 This program is an invaluable tool for companies looking to break into the field of RDMA application programming and also for companies already involved in RDMA but who wish to expand their knowledge base. 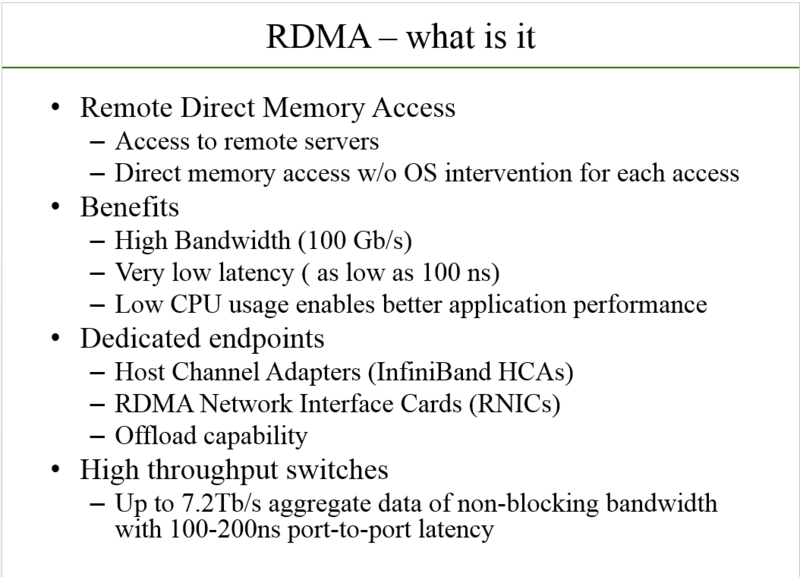 The course materials include over 300 slides and 26 application examples to illustrate all of the RDMA concepts. Software Forge and Dr. Robert D. Russell of the University of New Hampshire have partnered to leverage decades of experience in the field of RDMA to create this training program.